Ian F. Blair is a writer in New York City. 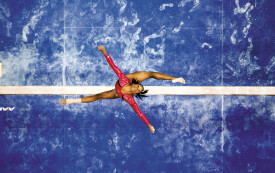 A new book conveys the powerful role photography plays in sports. But the photographers are still something of a mystery.